PRESENTED with support of the French Government, Bureau Export and Alliance Française. 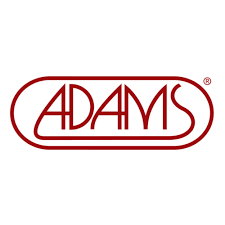 Sponsored by ADAMS percussion. Most music is steeped in the rhythm of a dance step. From the stately controlled sarabande to the playful bounce of a gigue, dance is omnipresent in the music of the Baroque and vital to most music written today. New dances and grooves have continued to enrich the repertoire with exotic or fiery touches. The three boys of SR9 (square root of 9 = 3) are light on their feet and take you up into the clouds, like angels stroking the marimba, err… three marimbas. An enchanting dream in the world of dance. F. Couperin (1668 - 1733), Bourrée - Les Nations "L'Impériale"